Home » Foreign computers » Keyboard label Asus 14"-20"
Labels with Swedish characters keyboards. Labels in black with a Swedish character set. Durable quality with clear print. 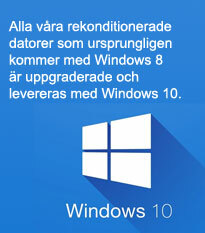 Perfect to make on a computer with a foreign keyboard to Swedish. Normal size fits laptops 14" and up. Designed to Asus Notebook.